Doughboy Swimming Pools has been in business since 1945 and they have changed the industry for the better. Doughboy was the first swimming pool company to manufacturer the portable and storable above ground swimming pool. They have a well earned reputation not just here in the United States but all over the world as the swimming pool company that brings well made products to people’s backyards. The company pays great detail into the making of these swimming pools and the monitor every phase of the construction of the swimming pools. Doughboy uses state of the art machinery and skilled people to help bring to you a swimming pool that will last you many years to come. 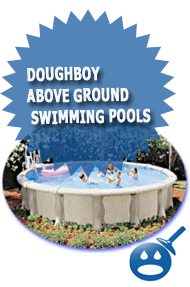 Doughboy offers Above Ground Swimming Pools that are very popular. The company offers different styles of above swimming pools. Let’s take a look at what Doughboy Pools has to offer.The Diamond Swimming Pool is a Round Swimming Pool that is made with 52″ Resin. The pool’s liner is made from virgin vinyl; material that is only sold by Doughboy. They have many great styles to choose from. 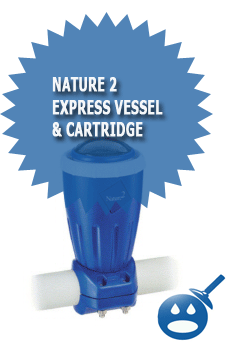 The Diamond Round Above Ground Swimming is available is 12′ to 32′ round and 20 x 12 to 41′ x 21′ Oval. The Doughboy Above Ground Intrigue has 7″ verticals with some great designer looks. 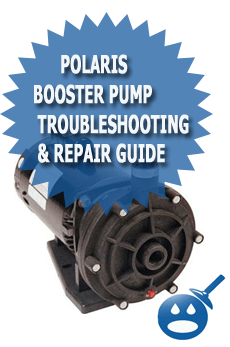 The top rail system is an 8-1/2″ system that is wider than other pools. This wider top rail offers longer life and a more stable construction. The Intrigue offers a Com Pac II Oval Support System which is a space saving system and no other swimming pool company has it but Doughboy. Another great above ground swimming pool from Doughboy is the Cooper Canyon. The Copper Canyon Above Ground Swimming Pool has a Wide 7″ Uni-Fit Top Rail System as well as bigger 6″ Steel Verticals that only make installation easier but it will help your pool standing for many, many years to come. The Copper Canyon is available in 48″ and 52″ Steel Walls. Copper Canyon is available in Round Sizes from 12′ to 24′ and Oval Sizes from 20′ x 12′ to 34′ x 18′. If you want something a bit more elegant, try the Doughboy Tuscany Above Ground Swimming Pool. What makes this pool different than the others is that is have beautiful 12″ Vertical Roman Columns with great detail. The top rails are sculpted with Roman designs. 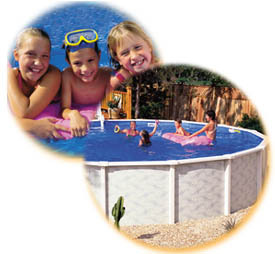 The Tuscany offers Polyethylene Construction making this pool better to withstand the heat of the sun and it is impact resistance so jumping into the pool won’t blow out your walls. Some of the other Doughboy Above Ground Swimming Pools available are the Desert Spring, Prestige, Sand Dollar II, Silver Lake and Autumn Breeze. No matter what design you choose you can swim easy knowing that your swimming pool by Doughboy is one the best in the industry. You will have you r pool around to enjoy for many, many years. « why is our pool safety cover sagging?